November 4, 2017 February 14, 2019 - by Tanvi - 16 Comments. Passport, Visa and Travel Insurance. Turkey has all the required topography which helps people from different interest to find the right activities. 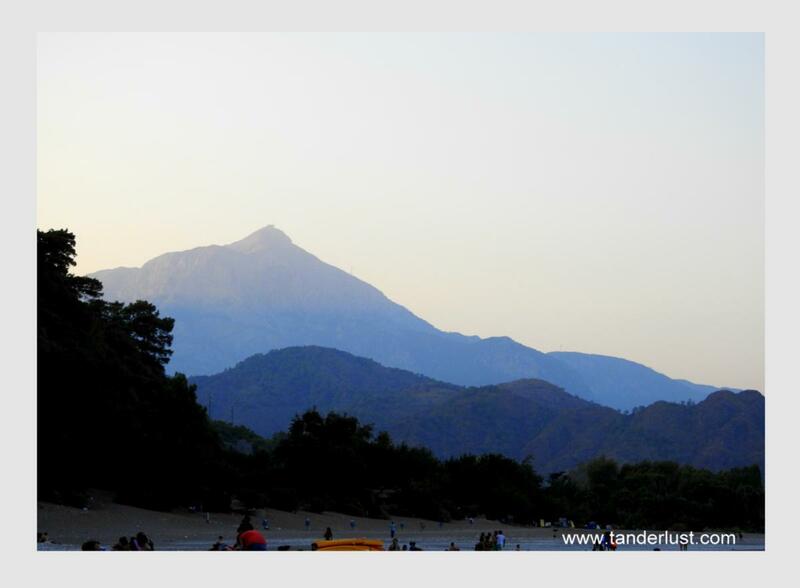 There are beaches, mountains, architecture, art and nature. June – September is the best times to visit Turkey as the summer months are in full swing & plenty of places are easily accessible during this time. Avoid visiting between the winter months as it snows in some parts of this country & the weather is extremely chilly. However if your main aim is to ski then only during the winter it is advisable to visit this country. Avoid visiting in June as its the holy month of Ramadan and hence it would be difficult to find food during day-time. Also most of the cafes and restaurants are closed during the day in this holy month. Turkish cuisine is considered to be one of the best cuisines in the world. With the right mix of spices and flavor, this country has the ability to offer your taste buds a ride down the roller-coaster. Apart from the turkey travel guide, I’ve also written a guide on what to eat: Check out these 17 dishes that you shouldn’t miss during your time in Turkey. If you find out anything other than these then just let me know because I want to try that for sure. Negotiate with the Taxi Drivers before sitting in the Taxi. Pay only as per meter. However it’s general practice to pay them in round figure which includes the tip. They take you generally by the long route & hence it’s always better to know your way. Check it out on google maps before hiring a taxi. 5% – 10% tips is the general tip paid to the porters, bartender, waiters etc. But tip only if you liked the service. However, tipping is not mandatory. One of the best things about Turkey is that you can dress however you like. However, only before going in any mosque one needs to cover their shoulders & knees (for both men & women). 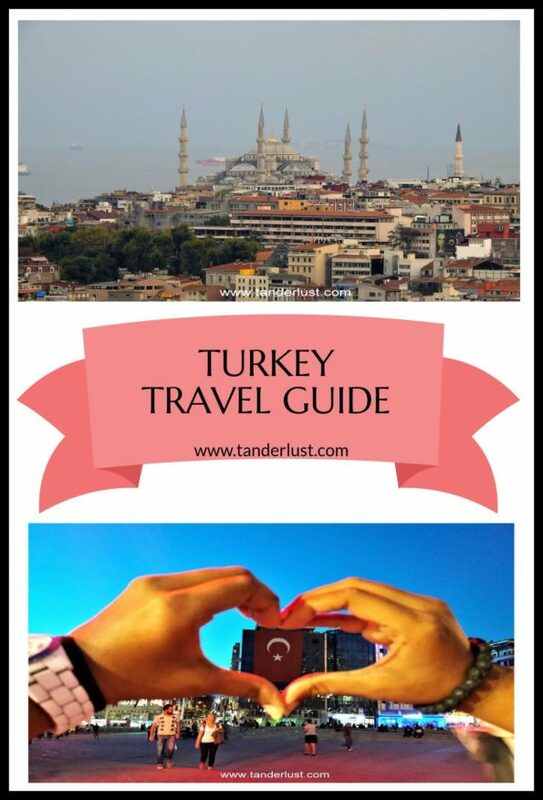 In this Turkey travel guide I’ve mentioned the cities I visited. Click on each link to know more about the city and things to do in each city. Olympos, Antalya (For ruins, fishing village, living in tree houses & empty beaches). In this Turkey travel guide, you’ll find some basic phrases & numbers which you should learn in order to travel through the country. Majority of the population cannot speak English & hence, this guide will be helpful in basic communication. Have a nice meal Afiyet olsun! Do you speak English? İngilizce biliyor musun? Where’s the toilet? Tuvalet nerede? 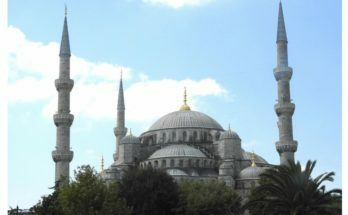 This part of Turkey travel guide contains day-to-day itinerary of how you should go about different cities & how many days to stay in each place. It’s quite possible that your flight will land either in the capital – Ankara or in Istanbul. If such is the case head straight to the bus station or train station to reach Eskisehir. Since this city doesn’t have an airport. It’s recommended to arrive here by other means of transport. Just arrive and check in to your hotel and relax for the day. Check out the city center & visit two biggest universities of Eskisehir: Anadolu & Osman Gazi university. If you’ve enough energy left, then head over to the museum to learn more about Turkey followed by an evening stroll to Kent Park. Check out from the hotel on this day but still keep your luggage in the storage room of the hotel. After which I recommend you to go to Sazova park if you’re into visiting fairy tale castles. You can also visit the old town of Eskisehir and see the stark difference between the old town & the new city. This route will lead you to Selale Park, which is a great place to escape the scorching heat and get a great 180 degree view of the city. Book an overnight bus to Cappadocia & later head to the bus station for your bus. Cappadocia has plenty of activities & it’ll almost be overwhelming to choose from the. However, there are few thing that you must do irrespective of what you choose. On this day, visit the Goreme open air museum, followed by a visit to the underground cities in Cappadocia. On the way you’ll see plenty of valleys where you can make a quick stop for a picture. In the evening make sure to see the traditional dance performance & then retire for the day. Wake up early in the morning for a hot air balloon ride and watch the mesmerizing sunrise from a height while you float away in the air. After coming back, rest for a while & head straight for exploring the valleys with plenty of trekking options in this city. It’s better to take a guided tour while trekking. Contact your accommodation management for further information about the treks. Stay in Cappadocia itself. Check out today from Cappadocia and head straight to Olympos. Although, it’s a bit of a task to reach this fishing village, but it’s well worth it. Check into your accommodation, which most possibly will be a tree house. Rest for a while & head straight to the beach through the ancient ruins. At night opt to explore the burning rocks at Chimaera, which is a natural phenomenon. Later on just rest for the night. Check out from Olympos today but don’t leave the fishing village. Spend an entire day chilling on the beach, enjoying the water & taking in the sun. In the evening head over to Marmaris to experience another beach town. Take the night bus and reach early in the morning. As soon as you reach, make sure to get some sleep. As you’ll be here for 4 days there is plenty of time to cover all the activities. In the evening visit the beach and enjoy your time on the beach. On this day you can opt to go for a trek or you can visit an aqua park. Both can be started after having breakfast and will be completed by evening. If you’re going for a trek make sure to either inform someone or go with a guided trip as there’s always a danger of losing your way. On this day opt for a water jeep safari, which is bound to make you feel adventurous. All day you’ll have a water fight and to top that the safari takes you in the interiors, which can also be called as off-beat locations with waterfalls and secluded beaches. It’s a great way to spend a day! and by the time you’re back you’ll only want to sleep. Today will be your last day in Turunc, Marmaris. Hence, you need to keep it a bit relaxing yet fun. Take a boat trip with lunch. 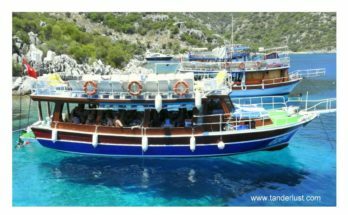 This boat trip will sail through different caves and secluded islands where one can jump straight into the water and swim. 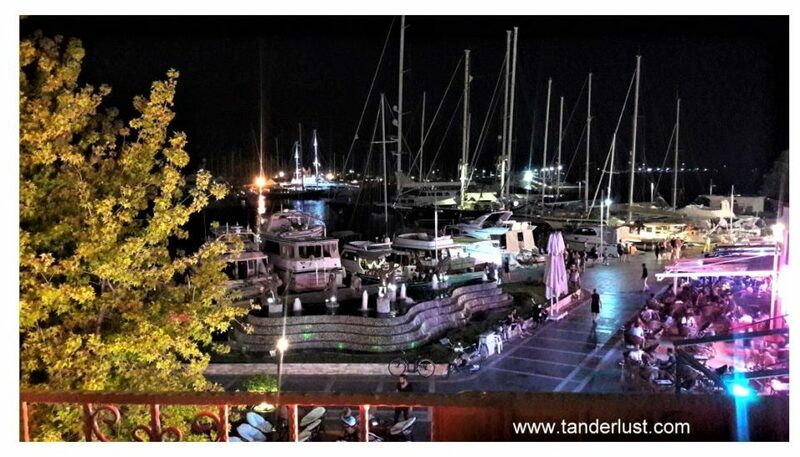 And at night explore the happening night life in Marmaris. Loose yourself up & join the disco. Early morning head straight to Pamukkale to explore the mineral rich waters flowing from the white terraces. Give your skin some natural minerals by opting to swim in the natural pools. I recommend you to stay for a night in order to experience the mesmerizing sunset from these terraces after you’ve explored the entire town. Although, it’s not a big city, it’s necessary to rest for a bit after such an adventurous day. Early morning head straight to Izmir, which is just 2.5 hours away from Pamukkale. After checking in your accommodation, explore Izmir on your first day in this city. You’ll love this city if you’re an history & art lover due to innumerable museums depicting the history & art of Izmir. 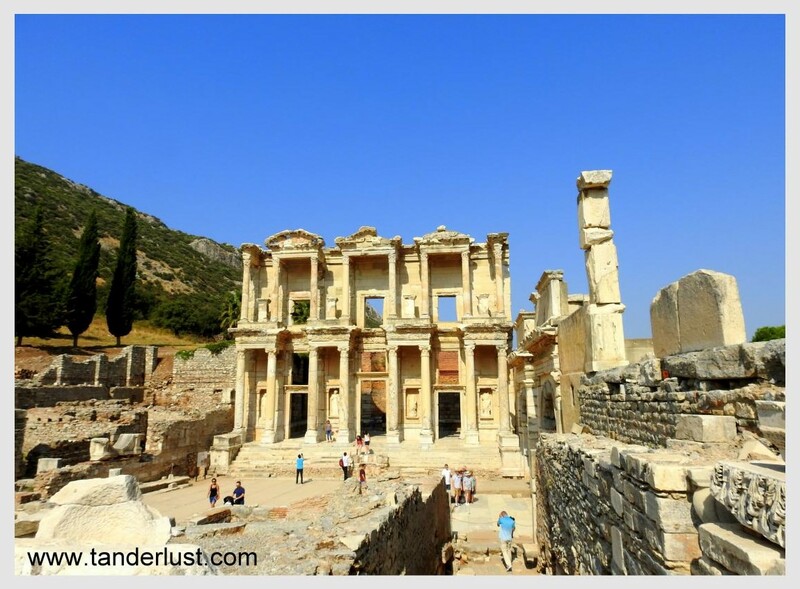 Take a day trip to Ephesus from Izmir where you will find an ancient Greek city built in the 10th century. In order to avoid crowds, make sure to go as early as possible. In this way you will have the entire city for yourself & also have your evening free for other activities. Exploring Ephesus takes only half a day & hence in the evening you can opt to come back to Izmir & take a walk along the sea side in Izmir. Today would be your final day in Izmir and hence you should check out the remaining museums or the clock tower or simply enjoy shopping in the markets. Izmir has a very happening cafe culture and is also the birth place of different types of food. Make sure to explore the culinary side of Turkey in this city on your final day. Take an overnight bus to Istanbul as you’ll reach in the morning to your final destination. As you’ll reach this city early in the morning. Make sure to take some rest for a while after an hectic and long journey. On your first day, explore the Sultanahmet square. As this is one of the biggest squares it requires one full day just to explore it fully. In the evening you can opt for a bosphorous boat ride along the river. 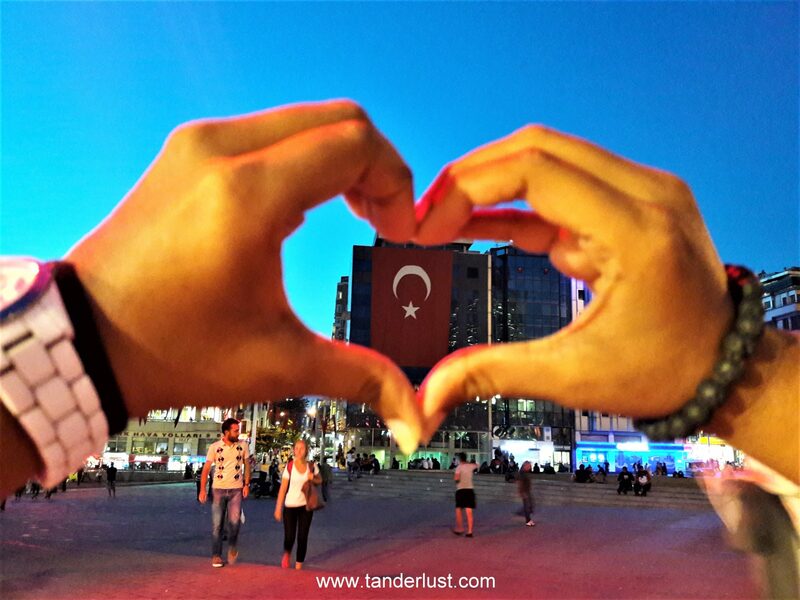 At night head to the Taksim square to explore Istanbul’s nightlife. On the next day head to ever famous Istanbul bazaars: the grand bazaar & the spice bazaar and get lost in the small alleys of the bazaar. You’ll almost get tired of walking everywhere, it’s that huge! Later on don’t miss the sunset from the Galata tower. Istanbul has one of the most beautiful sunsets in the world, hence go to Galata tower for a 360 degree view of the city and the sunset. At night head to Besiktas to see the European-Asian bridge all lit up and beautiful. It’s one of the most beautiful sights to behold. On this day you can take a ferry and go to Bursa on a day trip. 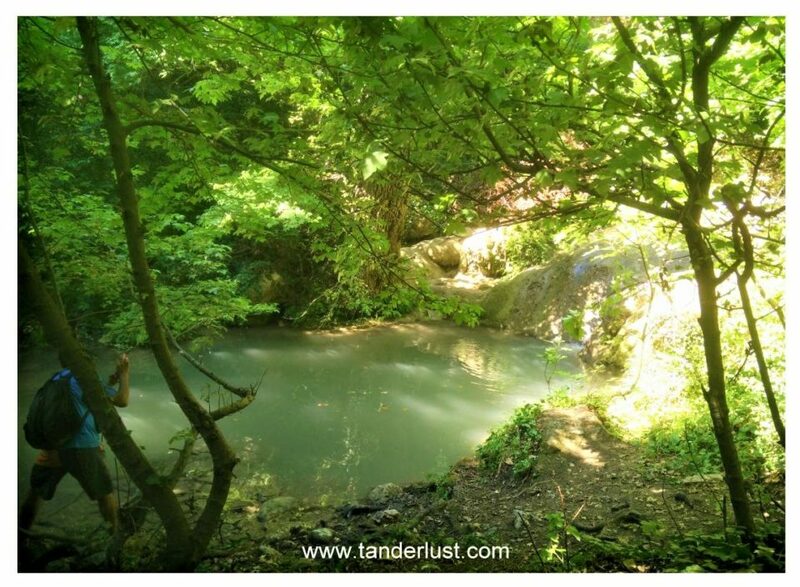 Bursa is an offbeat location and is not too far away from Istanbul. It’s a great choice as there aren’t plenty of people who visit this town. This city will take one full day & hence allot your time accordingly. On your last day in Istanbul, explore the Asian side. Asian side has more of street art & beautiful views and see the difference between two different continents on the same day. Make sure to walk through narrow alleys to feel the culture of this vibrant city. 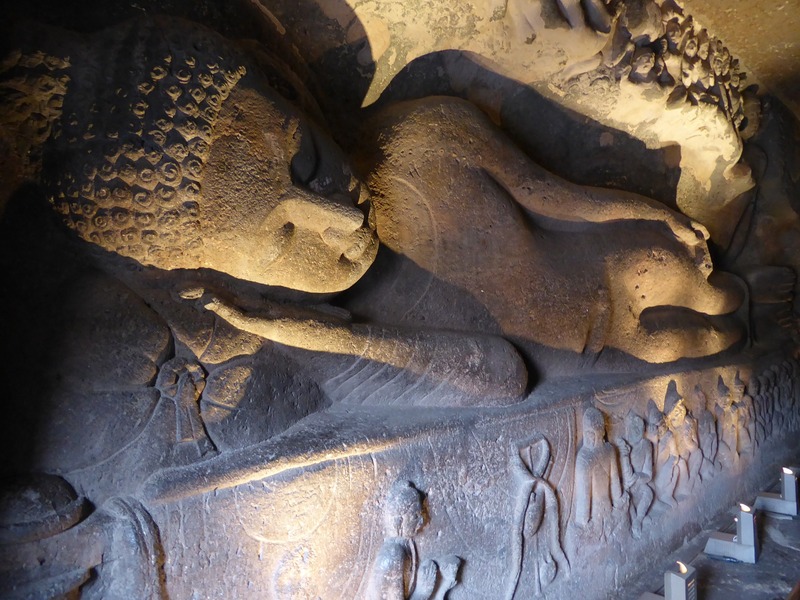 DAY 20 – TAKE A FLIGHT BACK WITH HAPPY MEMORIES! One of the very important question while travelling is to figure out where to stay. Which place is near and convenient to all the top sights and at the same time withing the budget. 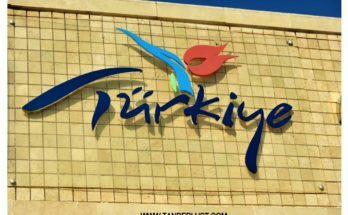 Hence, to clear this doubt I’ve written a separate blog post on Where to stay in Turkey which includes the list accommodation from all the places mentioned above. This comprehensive turkey travel guide contains all the required information to make your holidays easier & fun! 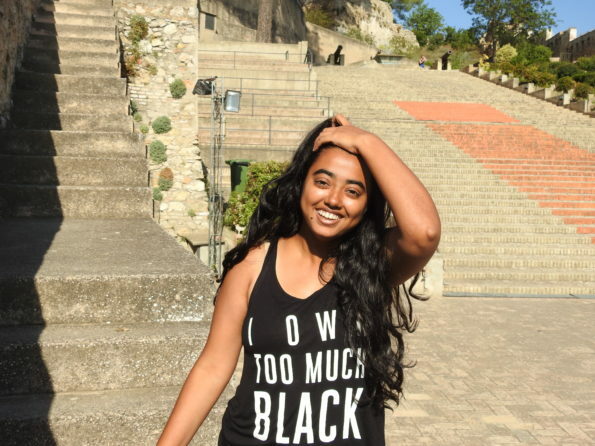 Turkey is truly breathtaking and the country has lots to offer, Tanvi. This is an ultimate travel guide which everyone planning to go there should read and use. 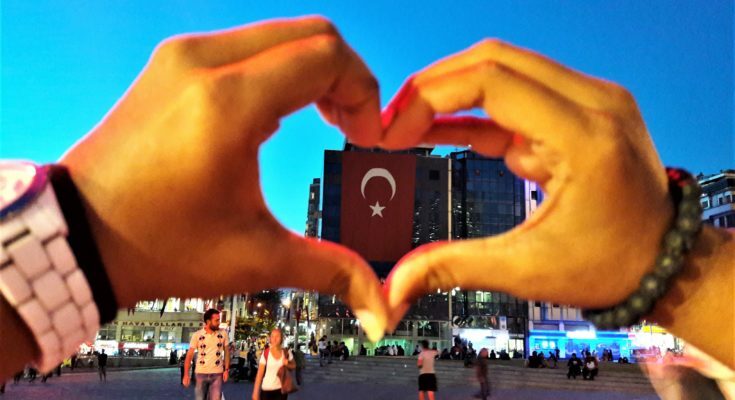 I love Turkey but this post really reminds me of how little I have seen. 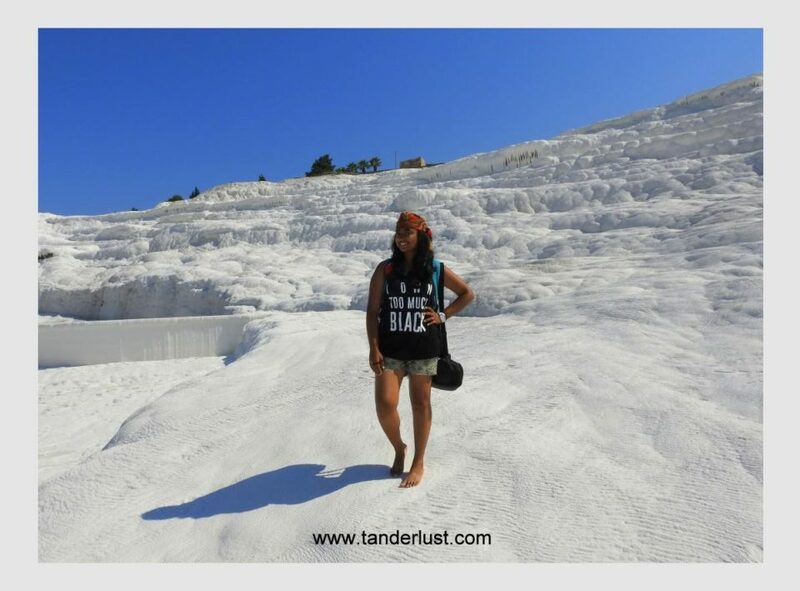 I still want to visit Pamukkale and Cappadoccia as both look amazing. Some great tips, like avoiding visiting during Ramadan. Being a woman, how did you find walking around on your own? Everywhere I went I felt safe & not even once did I feel as if I was in any kind of trouble. The people there are really very kind, friendly & helpful and they don’t generally have the conservative kind of thinking at all. So for me it was great! I lived in Turkey for many years and the whole south coast was absolutely amazing. Even mid-winter you can visit most of this cities like Bodrum and have an absolute blast. Thank you for this usefull guide. You’ve got some great advice here – I have never been to Turkey but it’s always been on my list. I love the fact you’ve put a suggested itinerary in your article as well – a great starting point for planning my trip! Wow! You’ve covered a lot of things in one post. Just one question, though. You mentioned June to September are the best months to visit, but then also advised not to visit in June because of Ramadan. Would July to September be ideal? What a great itinerary. I absolutely loved Turkey especially Cappadocia and Pummakale. 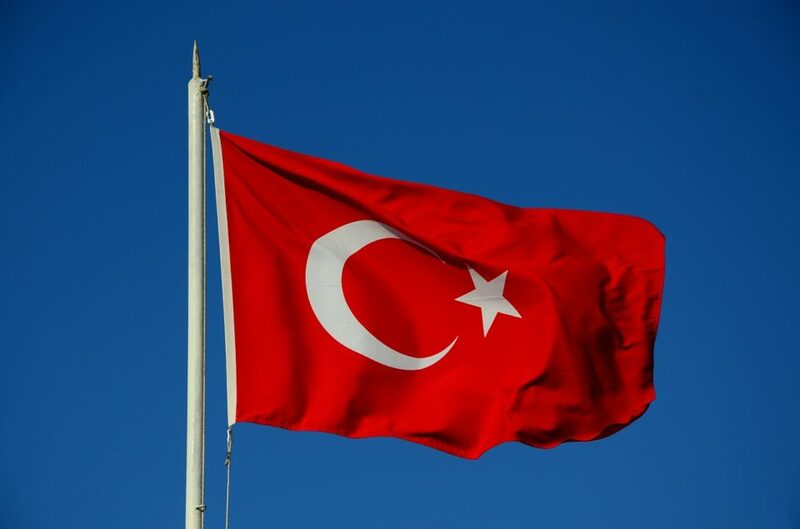 The Turkish are very friendly and I noticed travelling around that they absolutely love their flag, did you notice that? Thanks a lot for this useful guide. You have gone beyond usual guides and provided a lot of useful data such as Turkish phrases and tips about cabs and tipping. You must have travelled through the country extensively to come up with such insights. Great tips and making note not to travel to Turkey in June. You pulled me in on Day #5 with a hot air balloon ride. This is a wonderful guide for someone looking to have their days planned out. What a great guide! I love that you include not only itineraries, but key phrases and useful tips as well! I love when someone lays out clearly the tipping etiquette. It’s so hard to know when and where to tip! Great guide! Hi Tanvi, It’s great to see that you’ve learned a great deal about my country. It’s been lovely for me to read. Eline sağlık (It’s another useful phrase that we use very often, which means ‘health to your hand’ or ‘god bless your hands’ literally, and is used especially when someone cooks or makes something else and you want to show that you appreciate the effort). I just wanted to say that the month of Ramadan is not in June every year. It started at the end of May in 2017. Next year, it will start ten days earlier, which makes the period something like 15 May-14 June 2018. Then, 5May-4 June in 2019. I mean, it starts ten days earlier each year according to the Gregorian calendar (which is based on the solar year). Islamic calendar is a lunar one. So, it does start on the same day according to the Islamic calendar, but different calendars make a difference for sure 😀 In short, Ramadan moves 10-11 days every year, and it varies from country to country.